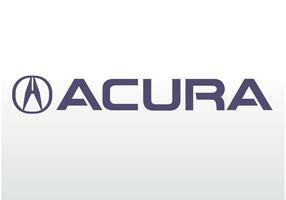 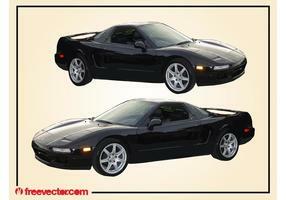 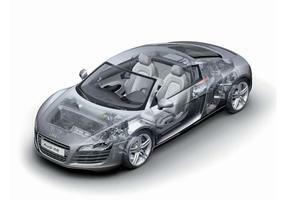 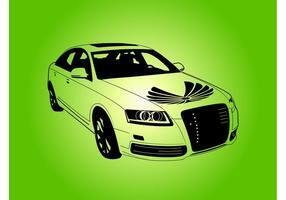 Driving and racing vector footage of an Acura automobile. 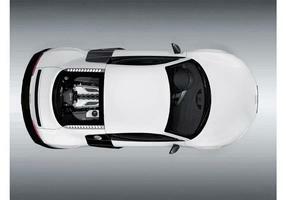 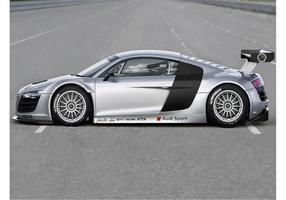 Detailed image of a shiny race car seen from different angles. 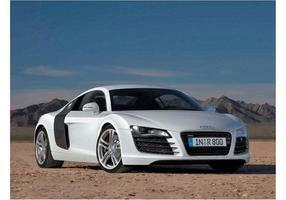 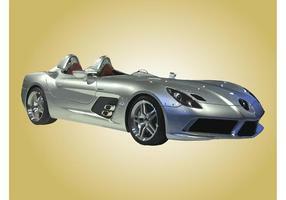 Two seat model, shiny metal and glass surfaces, paint in a bright color and tall wing in the back. 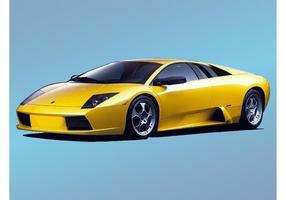 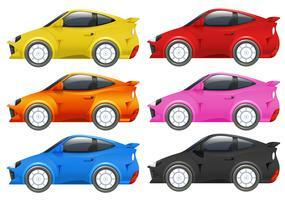 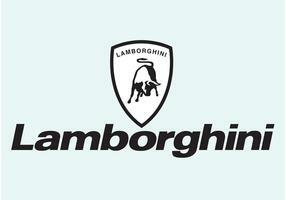 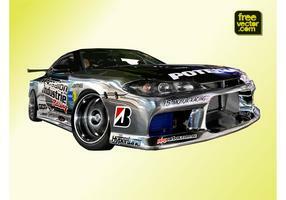 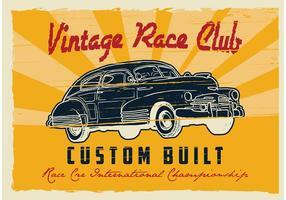 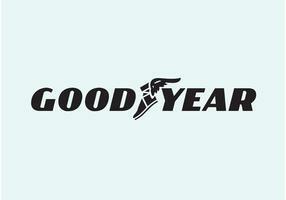 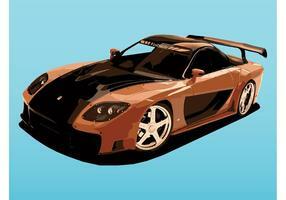 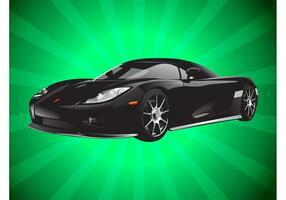 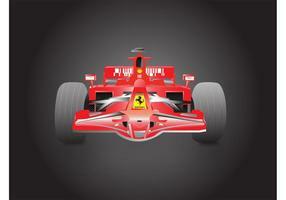 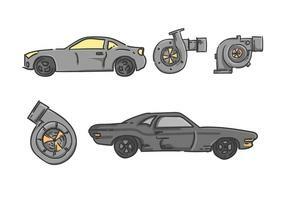 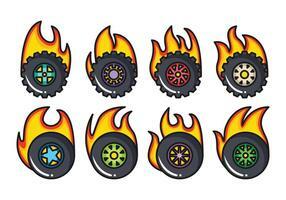 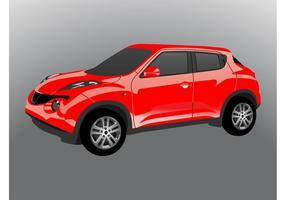 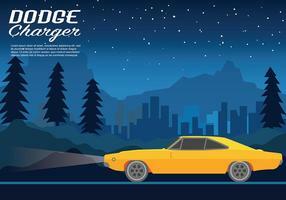 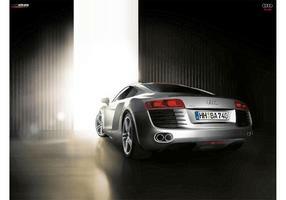 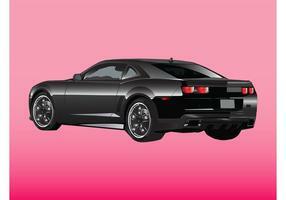 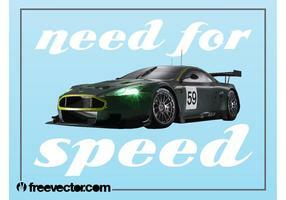 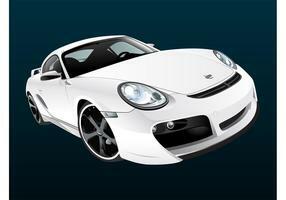 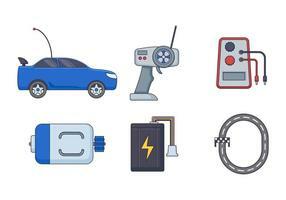 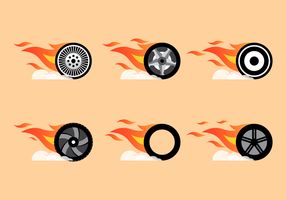 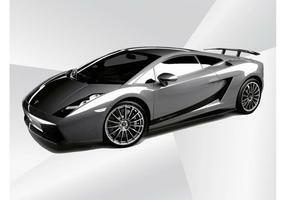 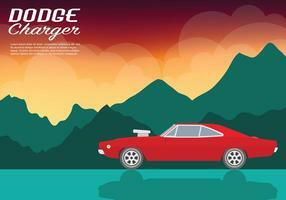 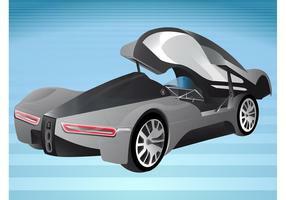 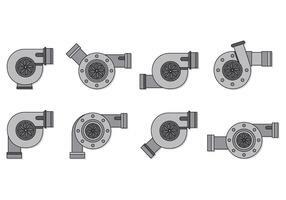 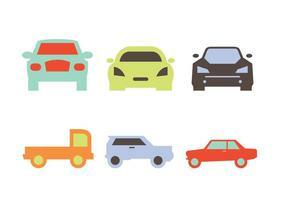 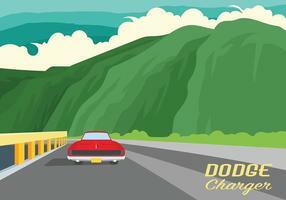 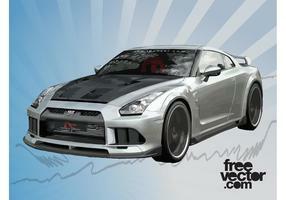 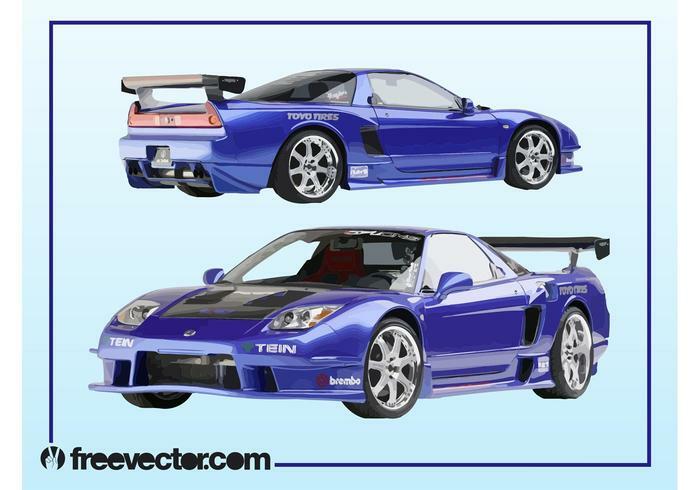 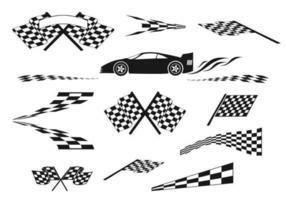 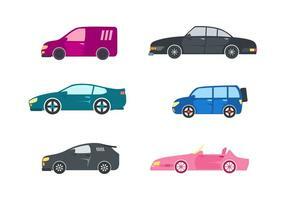 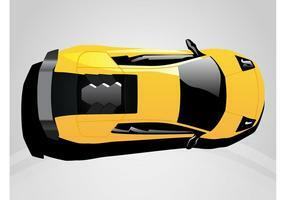 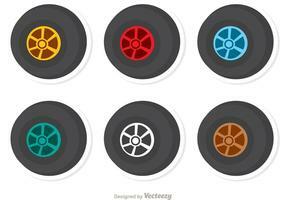 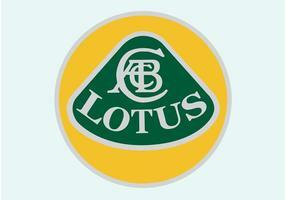 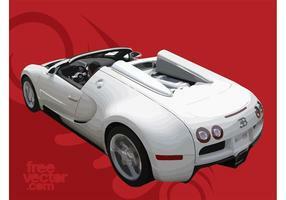 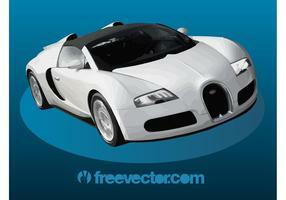 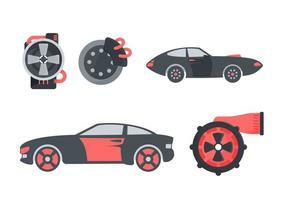 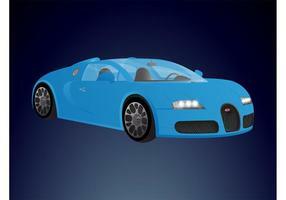 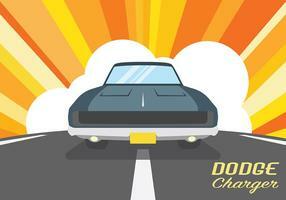 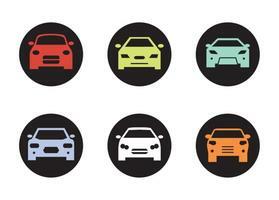 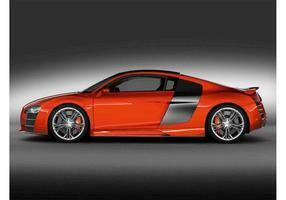 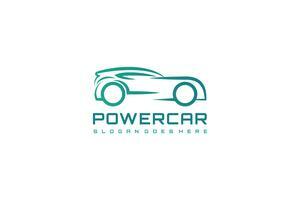 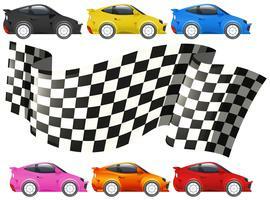 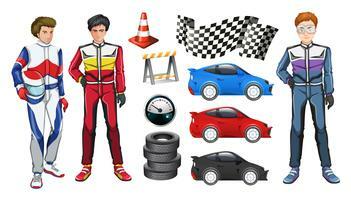 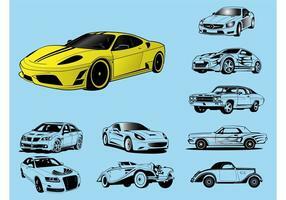 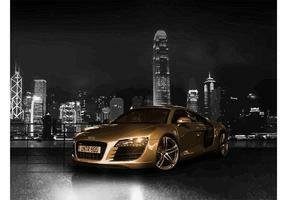 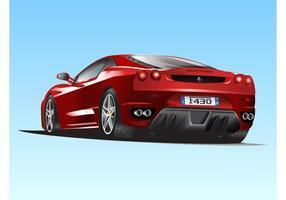 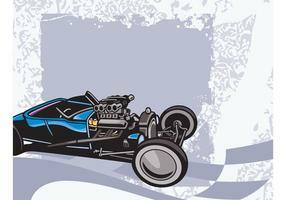 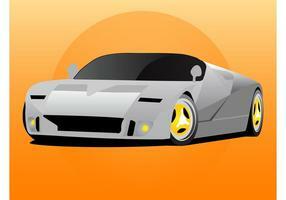 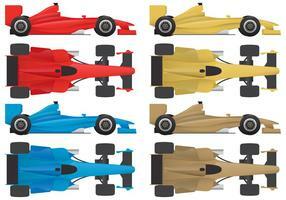 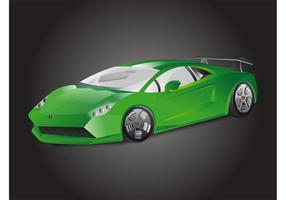 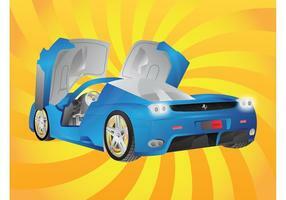 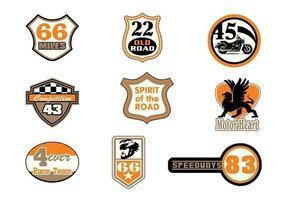 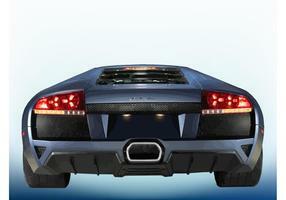 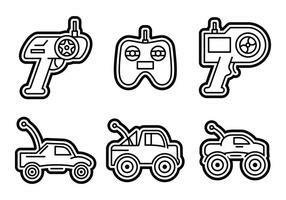 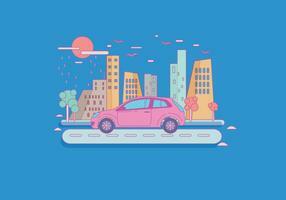 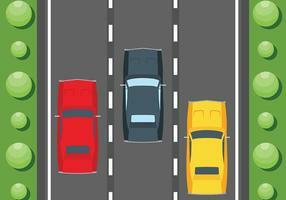 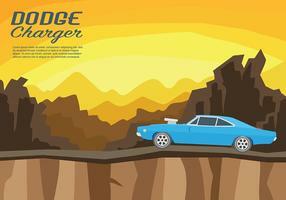 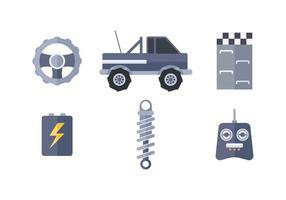 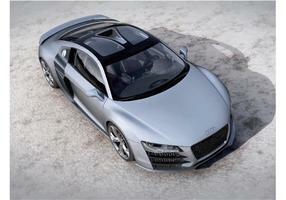 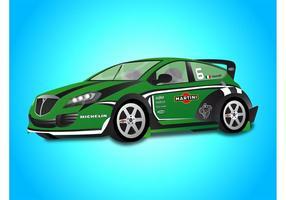 Free vector for car races, fast cars, vehicles and automobiles visuals.